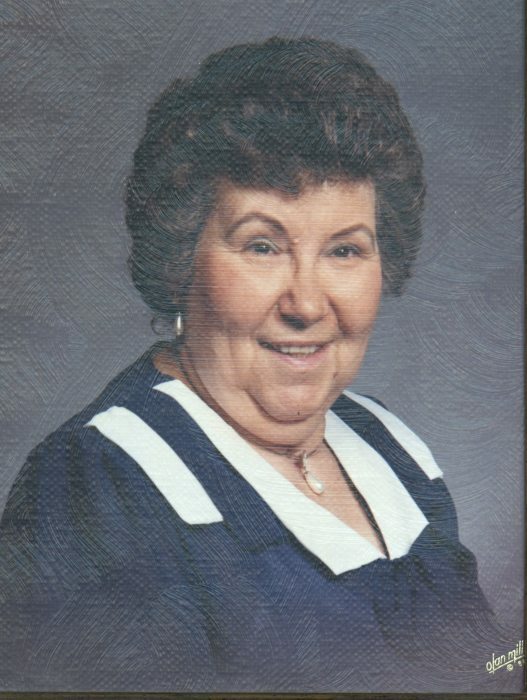 Maude Marie Griffin, 84, passed away on Wednesday, February 13, 2019, at Carolina East Medical Center in New Bern. She is survived by her son, Perry A. Rogan; daughters, Sue Cottle and Dottie Whaley; sister, Nancy Cox; grandchildren, Crystal Swanson, Scotty Whaley and Neil Whaley and 2 great-grandchildren, Allie and Brett. Visitation will be held from 10:00a.m. until 11:00 a.m. on Saturday, February 16, 2019 at Tuckahoe Christian Church, Hwy 41, Trenton. Funeral service will be held at 11:00 a.m. on Saturday, February 16, 2019 at Tuckahoe Christian Church with burial following at the Howard Cemetery on Weyerhaeuser Road.